Want a new bike or car? Check the British waterways! It has been estimated that by the year 2050 there will be more plastic than fish in the world’s oceans. Whilst this may sound shocking to some, I imagine it is not a big surprise to the Canal and River Trust team who have been rolling out their huge restoration and repairs programme (worth £45m) recently, which has involved a four month long survey of litter. Even when not running this programme, the Trust spend an average of £1m per year on removing rubbish from British waterways; money which could, of course, be much better spent. What has been found in our waterways? Litter can injure, trap or kill wildlife, and in the waterways it can cause problems for boats too. Plastic items leak chemicals into the water as well, which will have already done damage before they are fished out six months later. These chemicals can poison fish and wildlife, and have also been shown to affect hormones when ingested. The £1m being spent annually on removing dumped rubbish from British waterways could be much better spent on improving the waterways for its users, and general upkeep, but sadly the litter problem is showing no signs of shrinking. The most obvious way to help is not to drop litter; it is illegal to do so in the UK, and you will be fined if you are caught in the act. On top of this, you can stay vigilant for others dropping litter, and/or get involved in litter picking in your local area. 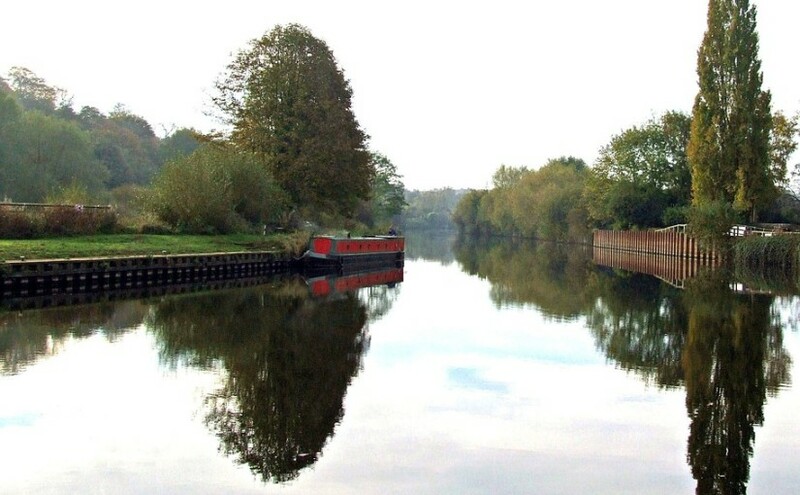 The Canal and River Trust themselves run a volunteer scheme called ‘Towpath Taskforce’, and there are often organised litter picks through other organisations in various parts of the country – near water and inland. If you are interested in organising your own litter pick, please consult our guide, here.